The main program of the festival (Films selected and awarded by the jury, panel discussions with the authors/actors) will be held in September in Novi Sad (Serbia) during 16. Film festival „Seize the film!“. 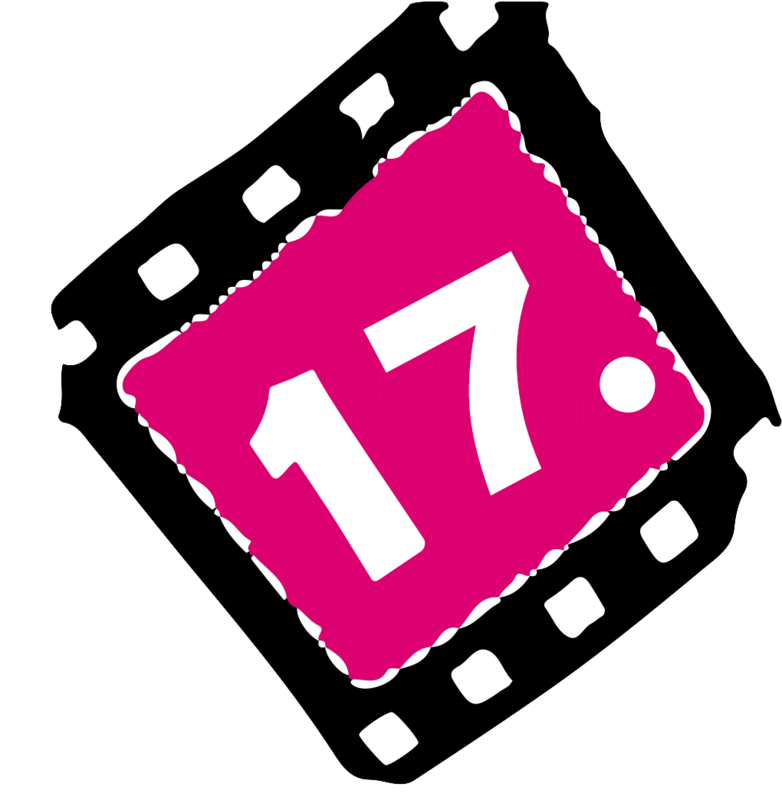 Films that are selected and presented at the 16th Film Festival “Seize the film!” in Novi Sad (SR) enter the shortlist for presentation in Rijeka (Croatia), Banja Luka (Bosnia and Herzegovina) and Kotor (Montenegro) but also in the post-production – Film Caravan in the cities of these countries. Next → Next post: Competitions for films and volunteers are closed!